New York. Burger King, known for meaty excess like its 1,150-calorie Bacon King sandwich, is now selling a plant-based burger. The chain, owned by Restaurant Brands International Inc, announced a test run for the burger in 59 restaurants in the St. Louis area. Burger King says the sandwich will use patties from Impossible Foods Inc. The Impossible Whopper is flame-grilled like the regular Whopper, and comes with the standard tomatoes, lettuce, mayonnaise, ketchup, pickles and onion. 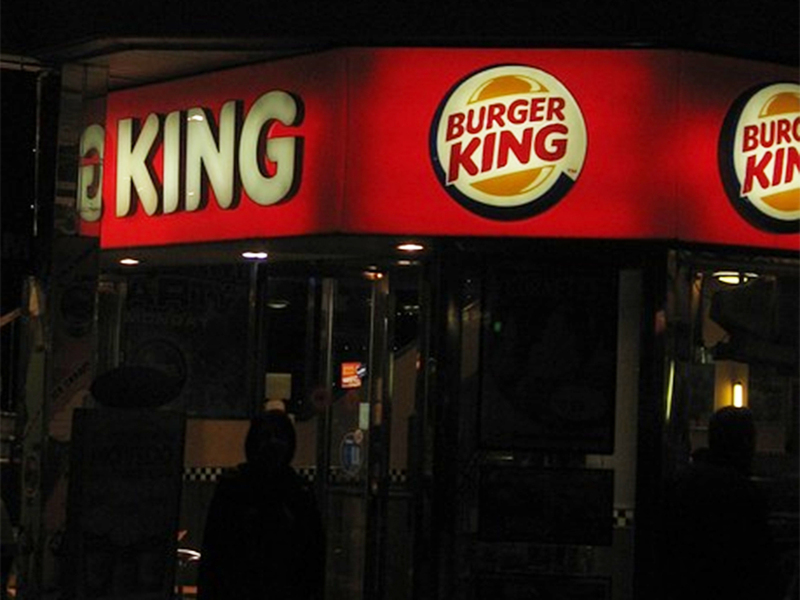 Burger King is an unlikely early adopter of plant-based meat in the fast-food industry. It already offers veggie patties made by Kellogg Co.’s Morningstar Farms. Impossible Burgers, however, are designed to mimic meat using the company’s novel “magic” ingredient, heme, produced with a genetically modified yeast. The move underscores how chains are looking for new ways to gain an edge over rivals as competition heats up — and the rapid growth in demand for meat alternatives may fuel a new battleground in this fight. McDonald’s Corp, like most major fast-food companies, doesn’t offer meat-free burgers in the US, though it recently introduced chicken-free vegan nuggets in Norway. That may change as consumer demand rises across the industry for non-meat options. Impossible Foods, part of a growing crop of meat-substitute producers, has sold its burgers at restaurants since 2016 — starting with trendy eateries like David Chang’s Momofuku Nishi in New York and Jardiniere in San Francisco. It later branched out to upscale burger chains like Umami Burger and Bareburger before making its fast-food debut at White Castle last year. Redwood City, California-based Impossible Foods intends to sell its products in grocery stores, as well, but needs US Food and Drug Administration approval for heme first.